Right behind used car salesman and politicians, some of the most commonly distrusted people in our lexicon are large pharmaceutical companies—if people use the term “big pharma,” you can often assume that their thoughts are less than flattering. 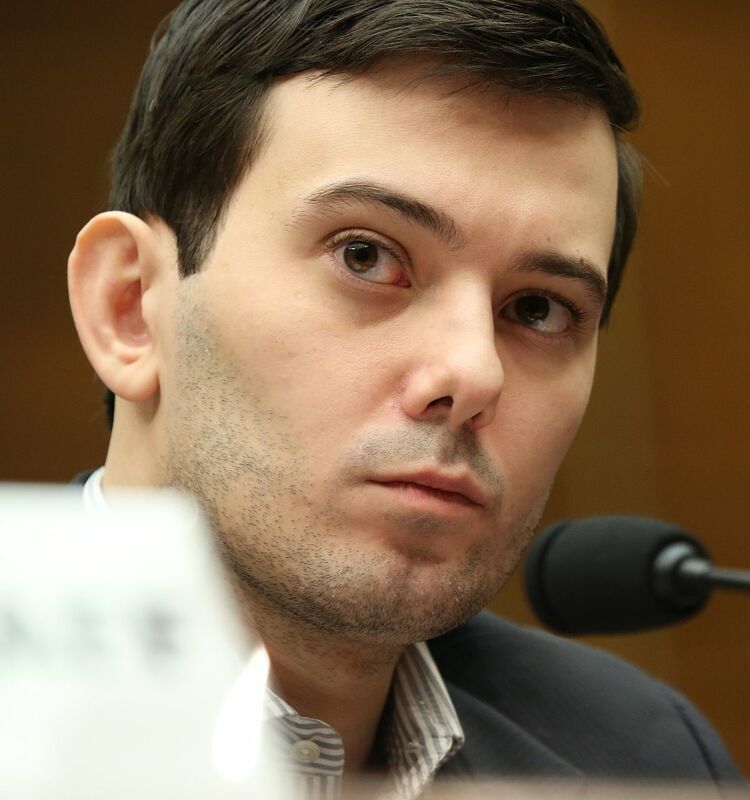 People like CEO of Turing Pharmaceuticals Martin Shkreli, engaging in a clear example of what can only be called price gouging, and later arrested on securities fraud charges, certainly don’t help the public opinion of the pharmaceuticals industry. And the list of civil and criminal actions against some drug companies don’t help either. As with any industry, there are clearly some bad actors. One look at that civil litigation list provided, and you start to see a common theme. Almost all of them are for an “Off-Label” promotion violation of the False Claims Act, originally enacted in 1863. Off-Label promotion is when a drug company promotes a particular drug for treatment of something that isn’t supported by clinical data and thus isn’t approved by the FDA based on that data. In evaluating minoxidil effectiveness in stimulating hair regrowth, the investigators found the 5% solution very effective in 15.9% of patients, effective in 47.8%, moderately effective in 20.6% and ineffective in 15.7%. But it was not tested on a receding hair line near the forehead (bitemporal recession), so despite the fact that logic would seem to dictate it would be effective there also, it can only be marketed to restore hair at the scalp until studies confirm its efficacy for bitemporal recession as well. This kind of false advertising is certainly inexcusable, and I don’t want to claim otherwise—the purpose of this article isn’t to argue that pharmaceutical companies are faultless and incorruptible. But instead, to promote skepticism as to whether they are to be trusted to a lesser degree than supplement companies. Because of the life-and-death situations or general health implications involved when taking pharmaceuticals, that industry is far more heavily regulated than most—and arguably for good reason. But such heavy-handed regulation has other implications. 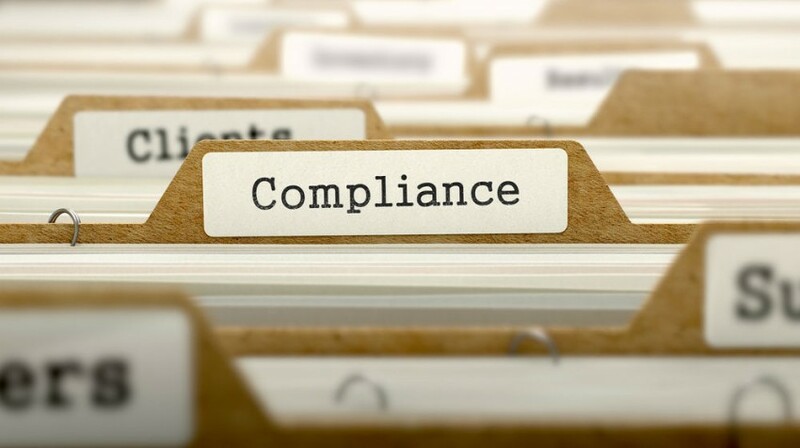 The more regulations an industry has, the greater the risk they’ll be prosecuted for violations, as their compliance is that much more complicated to achieve. Said violation may be an intentional misrepresentation, an innocent mistake, or a subjective situation where they feel their claims are fair and accurate, but the courts ultimately disagree. However, any industry has a list of civil litigation, so the argument that pharmaceutical companies are unique in this where supplement companies aren’t, or any other industry in general isn’t, is patently false logic. Supplement companies have often been found to make equally false claims through the years, and as this article from the New York Times shows, the federal government has cracked down on them also. But it’s imperative to understand that pharmaceutical companies largely make testable and proven claims, where supplement companies almost never do. I don’t think one can fairly argue the people making testable and proven claims most of the time, are somehow less honest than the people who purposefully don’t, because they know they’ll get sued for false advertising if they do. There’s this notion that big pharma rakes in huge profits, while supplement companies are promoting all-natural products that work just as well at treating illness, and are being suppressed by the pharmaceuticals industry because they’re so cheap, so big pharma can keep you sick to maintain those huge incomes. The problem with this argument is that it’s a patently false premise because the supplement industry is incredibly profitable too. As this PBS article from 2016 points out, they’re a $30-billion industry. By comparison, this US Trade Commission report shows that total pharmaceutical sales weigh in at a stout $333 billion. Big supplement is 1/10th the size of big pharma, but they’re nothing to sneeze at, and at the end of the day, the profit-based-motive argument that decries big pharma is equally true for big-supplement. So one cannot fairly use that to attack big pharma against big supplement. But there’s more meat on this bone than you might think. As was noted earlier, the regulations around pharmaceuticals are based on the FDA requiring clinical trial data to support their claims. This is a good thing. But here’s a basic overview of how clinical trials work. As this information from the FDA points out, (copied and pasted verbatim for accuracy) there are five steps in the drug development process. If you click on the link above, each step is explained in great detail, and they’re incredibly complicated. Especially the Clinical Research portion, which has its own set of four phases within it. Study Participants: 20 to 100 healthy volunteers or people with the disease/condition. As you should easily understand from all of this, at a minimum, 2 years to 6 years of time and money will be spent by the pharmaceutical company, before they’ll ever see a dime of return-on-investment, nevertheless a profit. But let’s do a little math here. Based on the FDA’s account of how many of those move all the way through the clinical trials process, 70 out of 100 move to phase 2 (70%), 23 out of 70 move on to phase two (33%), and 5-7 out of those remaining 23 move on to phase 4 (25% – 30%). Which means 93-95 out of 100 will not see the light of day, and will be money big pharma will have to write off as a loss. That doesn’t even include the ones that don’t make it through the other four steps that aren’t clinical trials. So generally speaking, if one drug costs $5-$7 to manufacture, that means a drug company would have to charge, on average, $100 for that drug, just to break even. When looking at the above, you can understand that since the supplement industry isn’t beholden to all of this, it makes sense that the average pharmaceutical would potentially be twenty times more expensive than the average supplement ($5 compared to $100). Not to mention, they don’t have to invest in all that pesky testing to verify their product does what they say it does either. 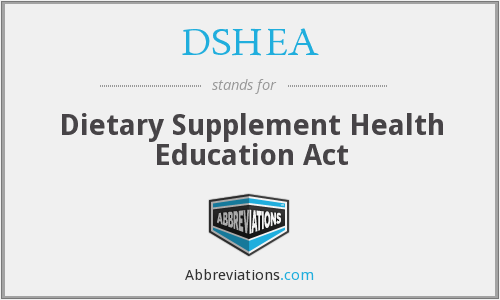 The Dietary Supplement Health and Education Act (DSHEA) of 1994, which was lobbied through Congress by the supplement manufacturers, exempted them from the FDA drug approval process. How does that compute? Think of it this way. If you’re going to argue some chemical does something to your physiology or health (everything is a chemical, even all-natural supplements, so I’m not talking solely about man-made products), then you simply have to prove it. If you’re able to prove it, and you want to make that claim, then your product is a pharmaceutical. You will market it as such, because there’s credibility associated with your product if you do so. Not all pharmaceuticals require a prescription after all, things like ibuprofen, NSAIDs (aspirin), and other OTC medications are still pharmaceuticals that make specific, testable, and proven claims. So there’s no harm in marketing your product as such. However, if you can’t prove it, but you want to sell something anyway, you have to make vague claims that can’t be challenged in court because they can’t be falsified. For instance, you might say something “promotes heart health.” If something has any dietary value whatsoever, it can fairly be argued it promotes heart health, because nutrients keep you alive. Your basic apple, a juicy steak, or a big fat cheeseburger could make a similar claim, even though the latter two actually can harm heart function too. However, if you want to say it reduces the risk of heart attacks, now you have a very specific claim that must be backed up with data. The new studies, published today (Dec. 16) in the journal Annals of Internal Medicine —including two new clinical trials and one large review of 27 past clinical trials conducted by the U.S. Preventive Services Task Force — found no evidence that taking daily multivitamin and mineral supplements prevents or slows down the progress of cognitive decline or chronic diseases such as heart diseases or cancer. With pharmaceuticals, you’re trusting a group who has to support their claims with clinical data under threat of civil action, and therefore spends the millions of dollars to prove their claims. With supplements, you’re trusting a company who avoids such litigation by making ambiguous claims because they either didn’t want to make the effort to do such studies. Or worse yet, such studies were conducted, and no efficacy was shown for the claim they hoped to make, so they sell it under the guise of an ambiguous and often untestable claim instead. With supplements, the reason they’re often unregulated and avoid the skeptical eye of the FDA, is often because the FDA deemed them innocuous, and therefore didn’t need regulated. Think about that for a minute. The FDA basically argued that when taken at their recommended dosages, these supplements do very little, if anything, so there was no need to regulate them. So how then does one come to a conclusion that such things are better at treating a condition than something which was actually proven to do something, and specifically the something you needed it to do? But it does get worse. Because there’s a saying in biology that states, “Everything is a poison, what matters is the dose.” In small amounts, most of these supplement compounds are harmless. But as this CBS News video points out, because many people take these supplements on the belief that they can’t harm you, the fact is, some can do harm if taken in excess. Many people fail to realize that you get almost all the vitamins and minerals you need in your diet, assuming you eat reasonably healthy. So taking a vitamin pill when you don’t have a deficiency of that vitamin, is effectively an overdose. Most of the time, you’re body just sends it out your exhaust pipe, but they can in fact be harmful. 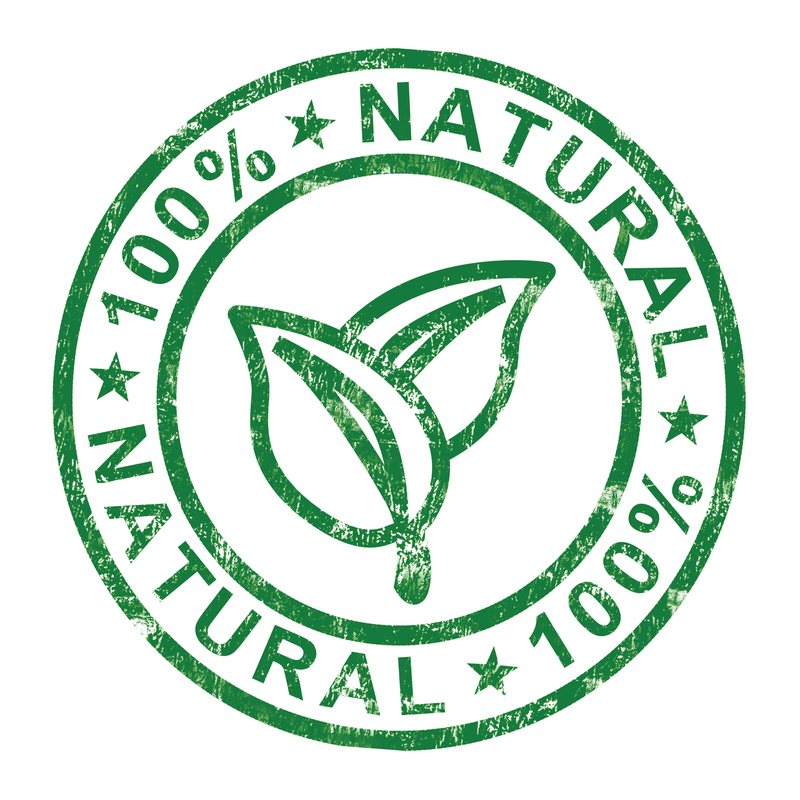 Cancer, arsenic, snake venom, and a litany of other things that kill you are also all natural. Many drugs stem from extracting the thing that helps you from a plant for instance, without making you consume other parts of that plant that either don’t help you, or might harm you. To give you a fictional example, imagine you had a panacea tree. You notice that when eating the panacea tree leaf, that you feel slightly better when you have a stomach ache. So you start eating a lot more panacea tree leaves next time you get an upset stomach, but then you get dizzy because the panacea tree also has a psychotropic substance in it. So pharmaceutical companies will extract the compound that helps with the indigestion, produce a pill that contains just that, so the next time you have indigestion, you don’t have to eat panacea leaves. You can just take their drug, and not have to deal with the psychotropic side effects from eating the leaves. That’s clearly an incredibly simplified generic example, but you at least hopefully understand the principle of what pharmaceutical companies might do, and why they should get the presumption of benefit, compared to just eating some random plant that may help somewhat, but harm in other ways. Expanding on our fictional example, there’s another scenario to note as well. Some of these compounds from a natural source, are so low in that natural source, like 1 PPM (parts per million). But in order for that compound to cure your condition, you’d need a dosage that’s more like 100,000 PPM (or 10%), so you either take a pill that was made with 100,000 molecules of just that compound, or you eat 100,000 of the panacea leaves and blow up your stomach because you ate too much. People argue big pharma only wants to keep you beholden to big pharma by stringing you out on a never-ending supply of drugs. But there’s a few things to note on this point. If you have an infection, you might take an antibiotic for a week, then you’re done. If you have cancer, you might be treated by something like chemotherapy, be cured, and then you’re done. I’m sure almost every one of you reading this, at one point in your life, had a condition which required you to take a drug for a short period of time, the drug cured your condition, and now you no longer take that drug. These are all instances where big pharma cured you and did not string you out. But most supplements expect you to take them for the rest of your life, because you’ll be healthier. So who’s stringing you out again? 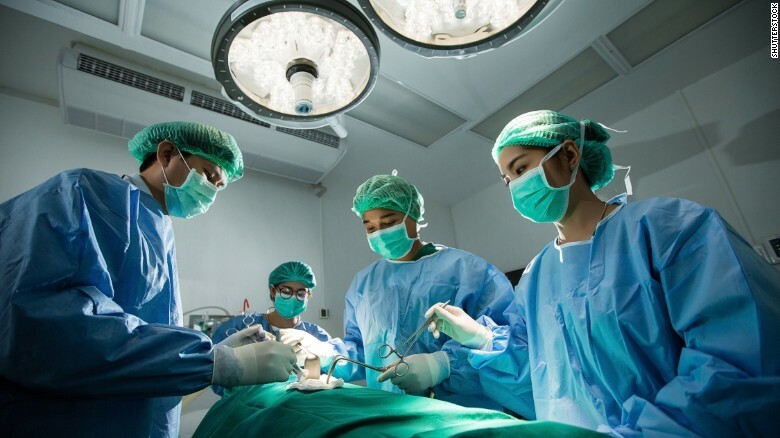 Many conditions people might have may require surgery. Surgery can be very dangerous and expensive. But there might be a drug that can manage your discomfort much more cheaply and less dangerously. If the condition isn’t life threatening, people will often choose not to have surgery, and just take the drug to manage the pain instead. Things like back surgery for lower back pain and such, come to mind. That’s not big pharma stringing you out, that’s you and your doctor choosing not to take a big risk. Many conditions are degenerative in nature. If you lop a finger off, it won’t grow back. This is true for your bones for instance, as well. So with degenerative disorders like Alzheimer’s disease or osteoarthritis, you cannot cure what is no longer there, at least, not yet. So sometimes pain medications are the only alternative to osteoarthritis relief. Again, that’s not big pharma stringing you out, that’s your own body falling apart and you managing the pain with pharmaceuticals. Rheumatoid arthritis and osteoarthritis are different types of arthritis. They share some similar characteristics, but each has different symptoms and etiology. I say “not yet,” because regenerative medicine (the ability to regrow things on someone that aren’t regrowing naturally) is one of the biggest areas of new discovery these days. It should also be noted that because researchers are working on regenerative cures, they’re also working to heal you in a short time, then stop treatment once you’re well. If we go back to the “stringing you out” argument, if that was their goal, they’d be pushing painkillers, not spending millions to find cures. Both Big Pharma and Big Supplement are hugely profitable. Arguing one is better than the other based on profits is false. Big Pharma is heavily regulated and backed by science. Big supplement is just a company trying to sell you something that is largely unregulated. Most people who make pharmaceuticals studied years of biology to do what they do so they could make things that save lives. People who make supplements often don’t have such training, and are largely operating on guesswork, anecdotal evidence, false assumptions, and sometimes, outright lies and speculation which can genuinely be likened to magic and the supernatural in their outrageousness. You should always be skeptical in life, and I would never promote not questioning big pharma, but if I’m dying and have to trust one of them, I’m going to trust the one with proven results, and I’m willing to pay them in a manner that makes them profitable to do it.